Separating your breakfast items onto their own menu can be a great way to build out your selection without over-cluttering your main menu. 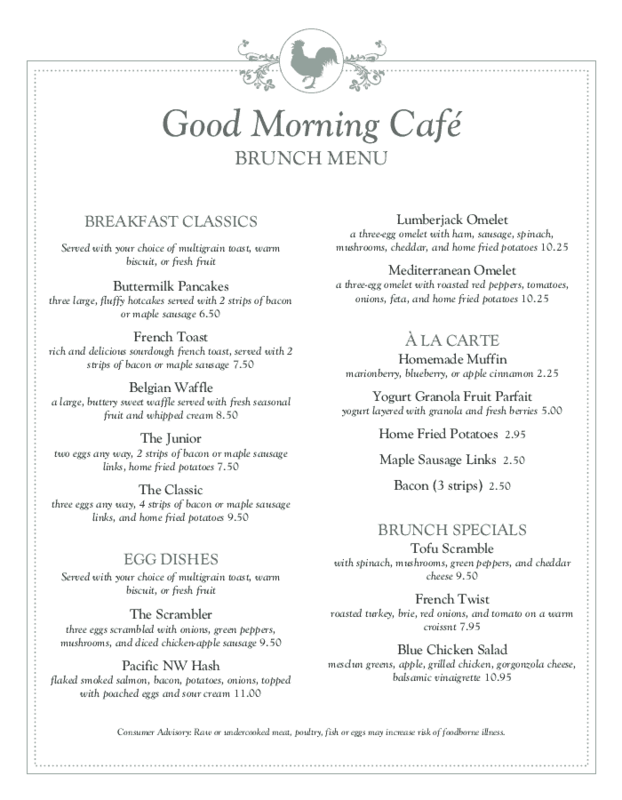 Find and design your new breakfast menu today with our collection of beautiful, full-color breakfast menus for diners, cafes, fine dining, hotels, and much, much more. Creating a new breakfast menu is easy. 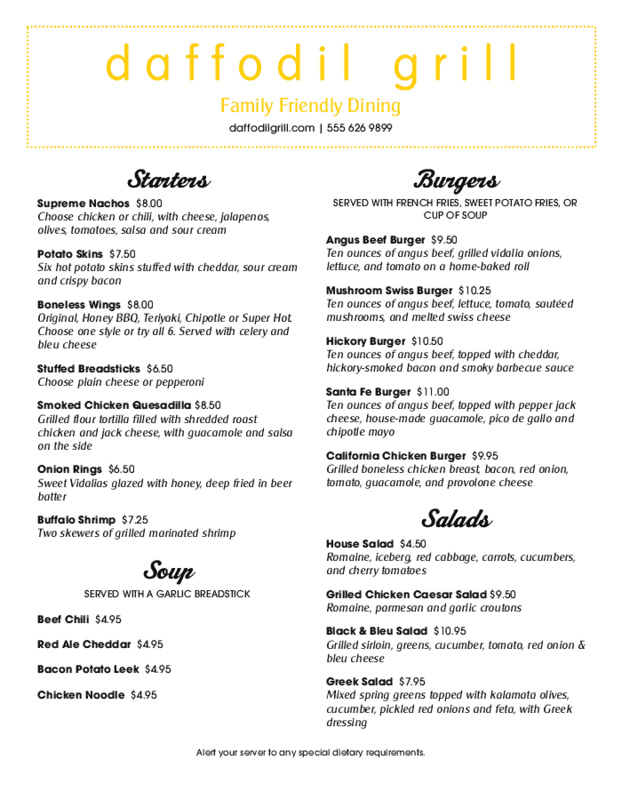 Pick a template that fits your restaurant, customize it with our easy-use Menu Maker or Lite Editor, then download your PDF or order your prints. No design skills required to create the perfect breakfast menu. 1. Find a template. Browse our collection to find one that works for you. 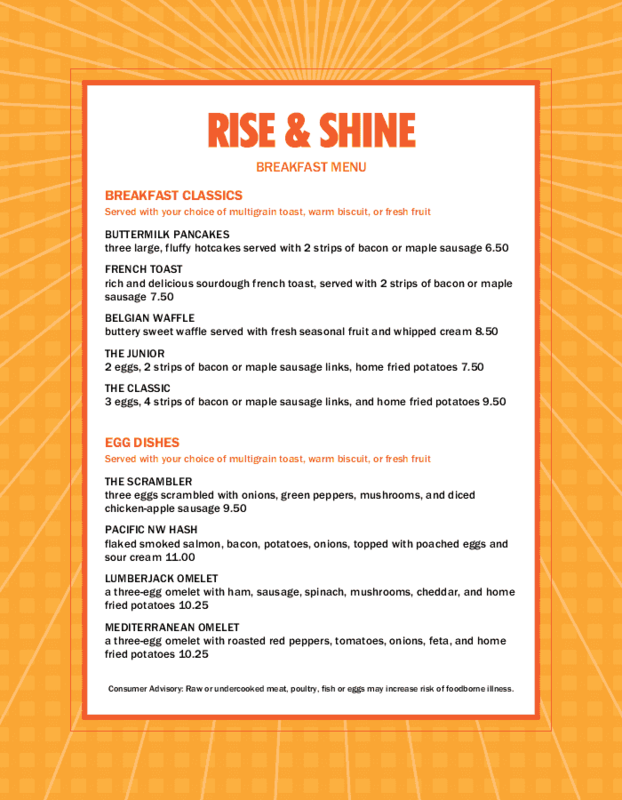 We have menus that can fit huge selections of breakfast items, more simple menus with lots of imagery, and everything in-between. 2. Add photos. 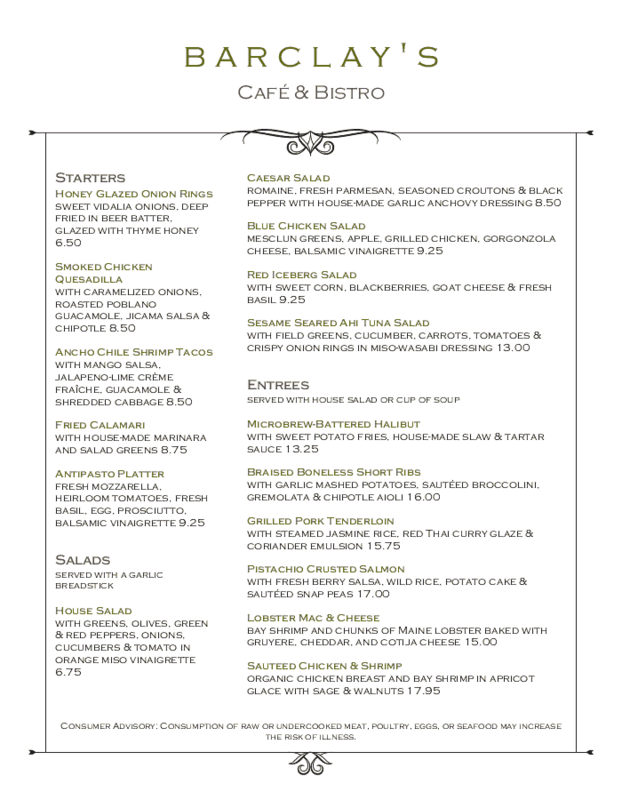 With our Menu Maker, it's easy to add and remove photos. Set a pic of each breakfast entree next to its description, include photos of your sides, and much more. 3. Insert your logo. Your menu is an integral part of your branding, which is why we make it easy to upload and drop your logo into the design. You can also add fun graphics of waffles, pancakes, bacon, etc. 4. Edit the text. To change a text box, just select it with your mouse and enter your own breakfast copy. It's that easy. 5. Switch colors. 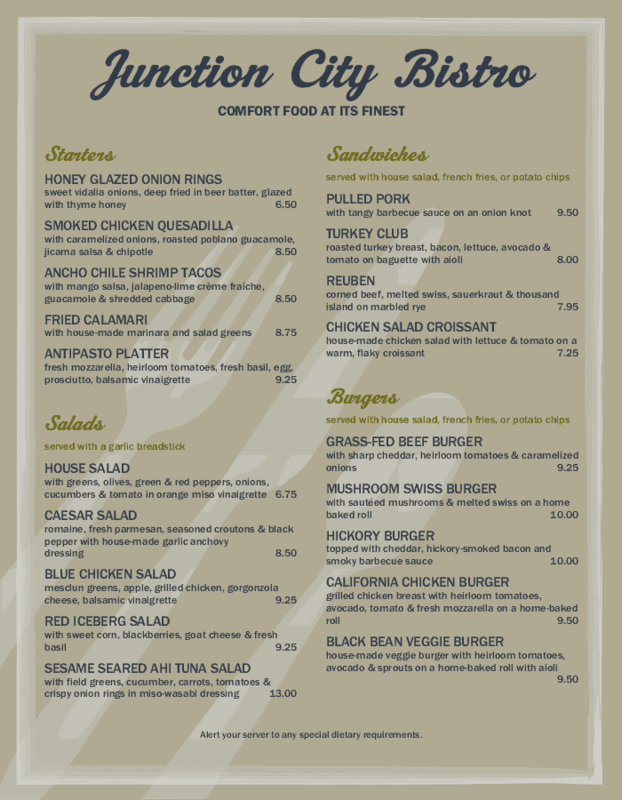 Change the menu colors to match your restaurant's brands with just a few clicks. 6. Order prints. 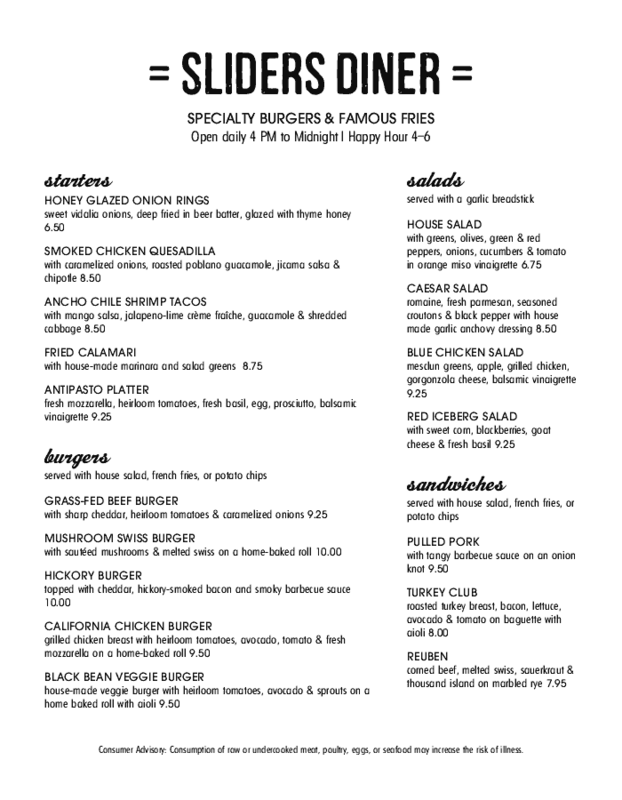 Once you've created the perfect burger menu, choose your paper type and order your prints. We ship next day! 7. Update whenever. 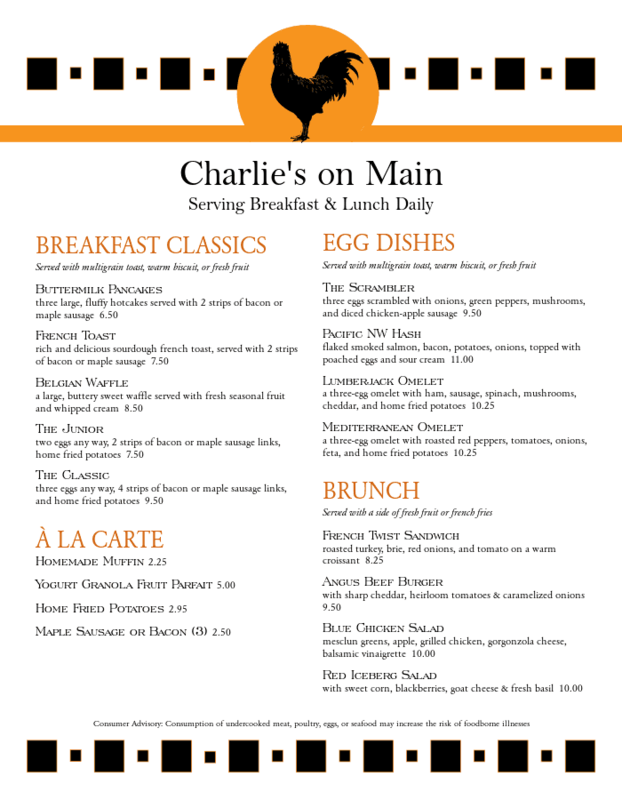 Your design is saved to your account, so you can update your breakfast menu whenever! Include more photos, add sides or drinks, and much more. At MustHaveMenus, we're breakfast experts. We've spent over a decade partnering with restaurants that serve it, and we've spent a lifetime eating it. 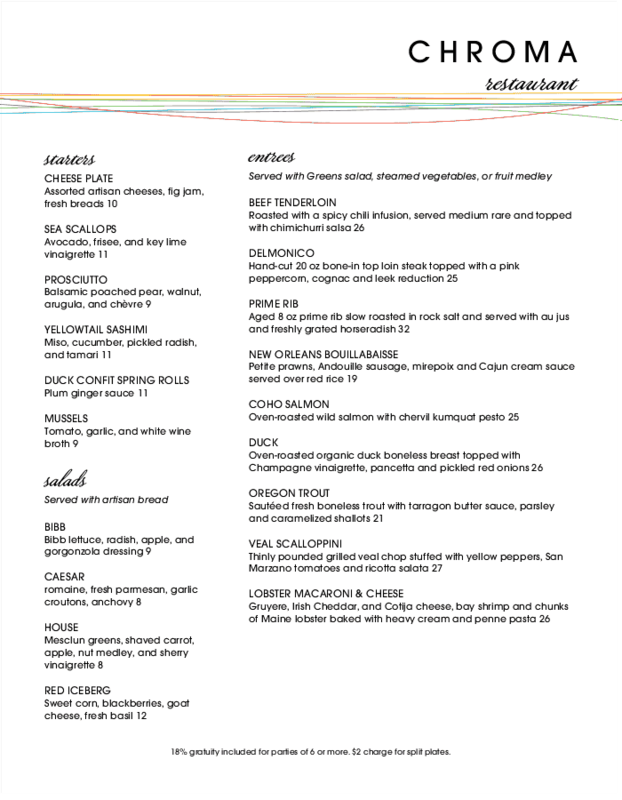 We put that experience into every one of our breakfast menu templates to create unique looks that elevate your presentation and round out your restaurant experience. 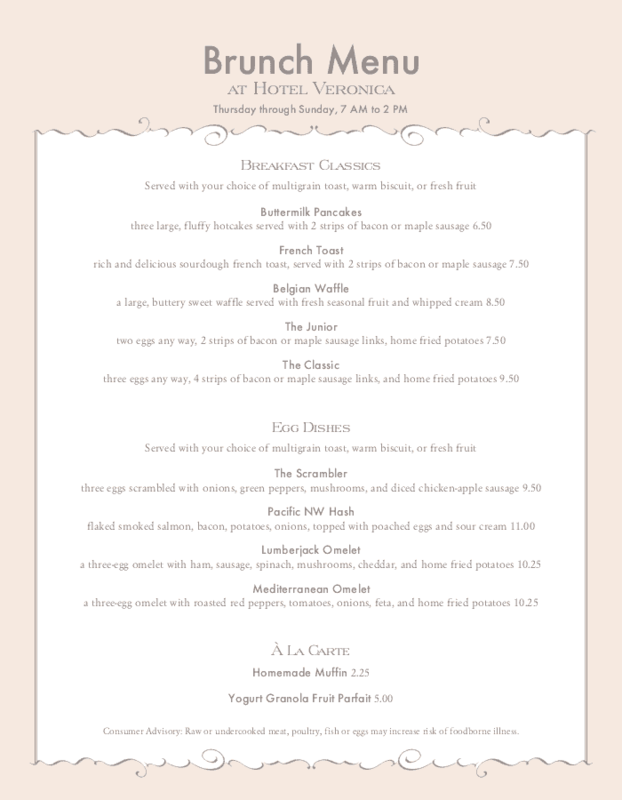 All of our breakfast menus are created specifically for the most important meal of the day, so you don't need to wade through hundreds of generic designs to find a good breakfast one. 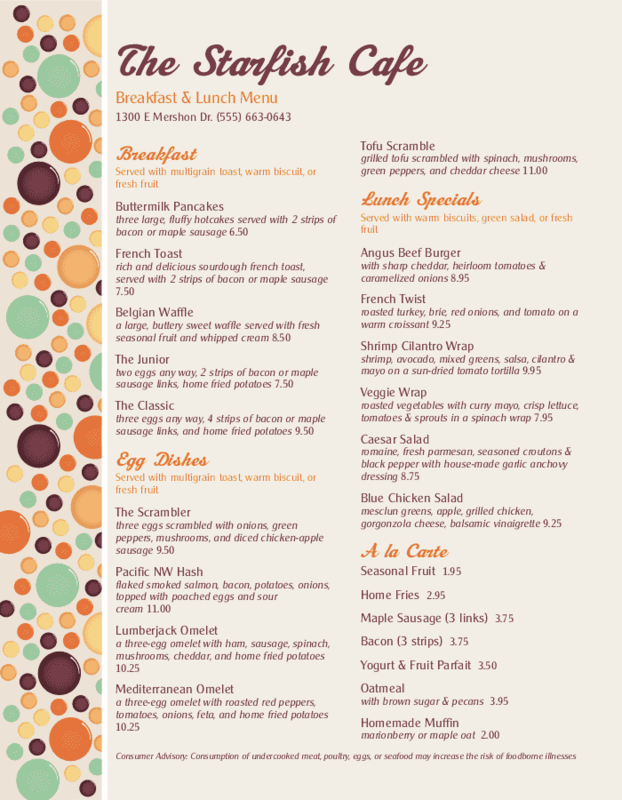 With our simple-design Menu Maker, creating a new breakfast menu is easy. Once you've chosen a template, customize it to reflect your breakfast selection and your restaurant's personality. Adding photos, uploading a logo, changing text and switching colors is straightforward and fast. If you run into any issues, our renowned customer service team is here to help you create your next great breakfast menu. 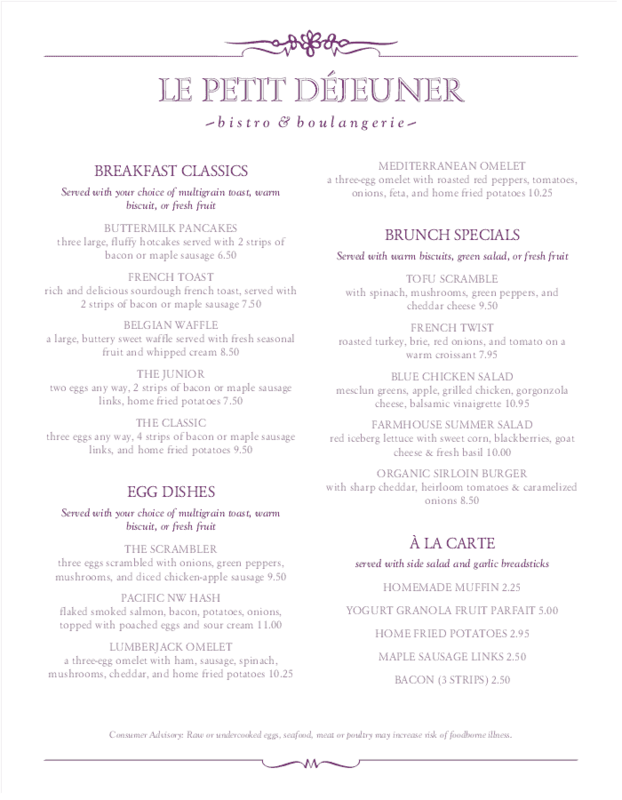 Once you've designed a breakfast menu that you're thrilled with, choose from our selection of high-quality papers, then place your order. 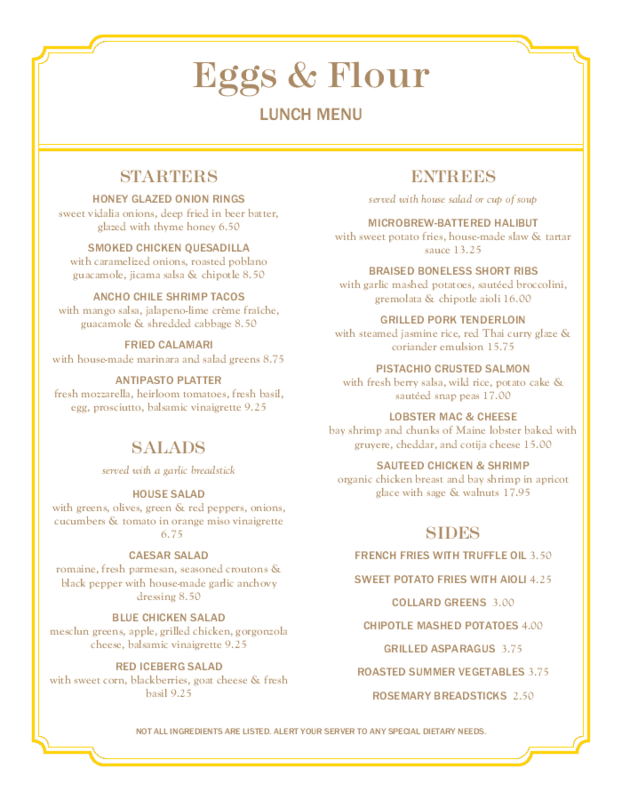 We'll print and ship your new menus to you the next business day. It's that simple. 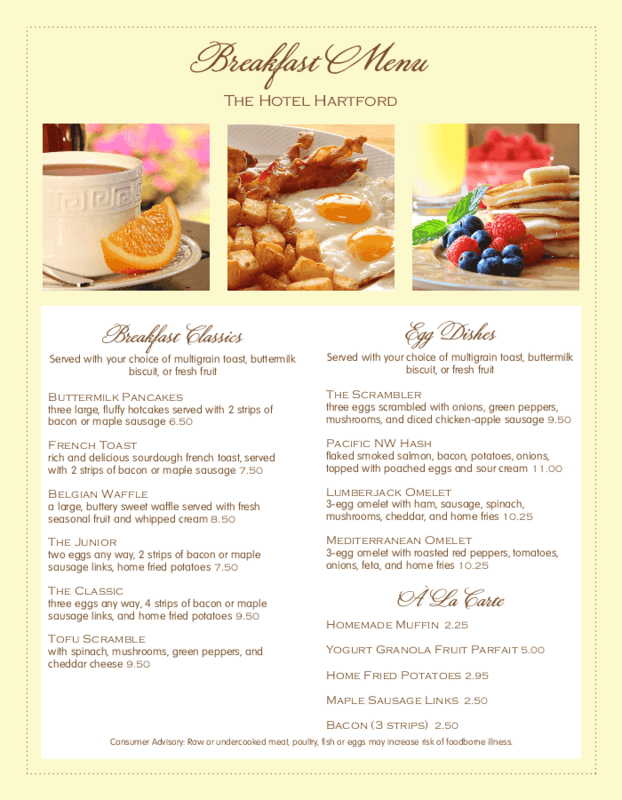 We also provide the option to post your breakfast menu to your website to build your online presence. 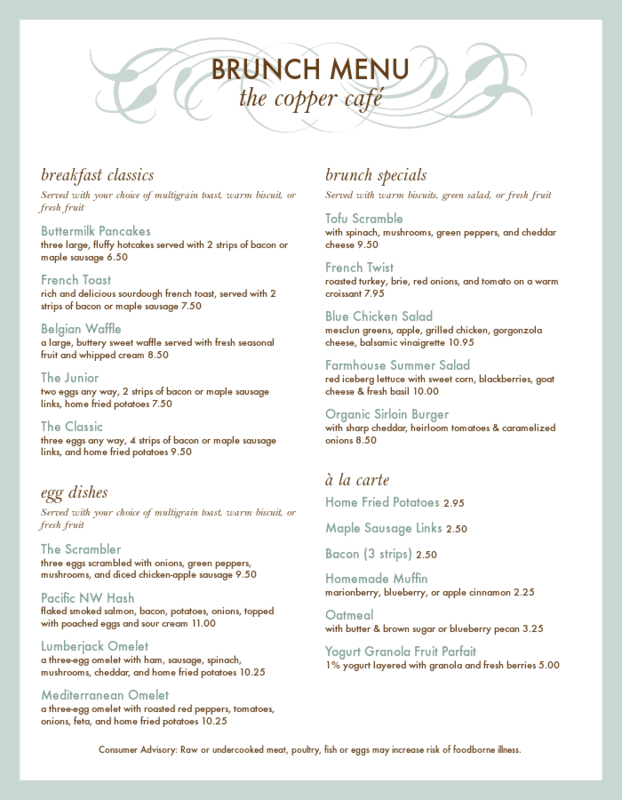 Hire our designers to create a new breakfast menu for your restaurant. 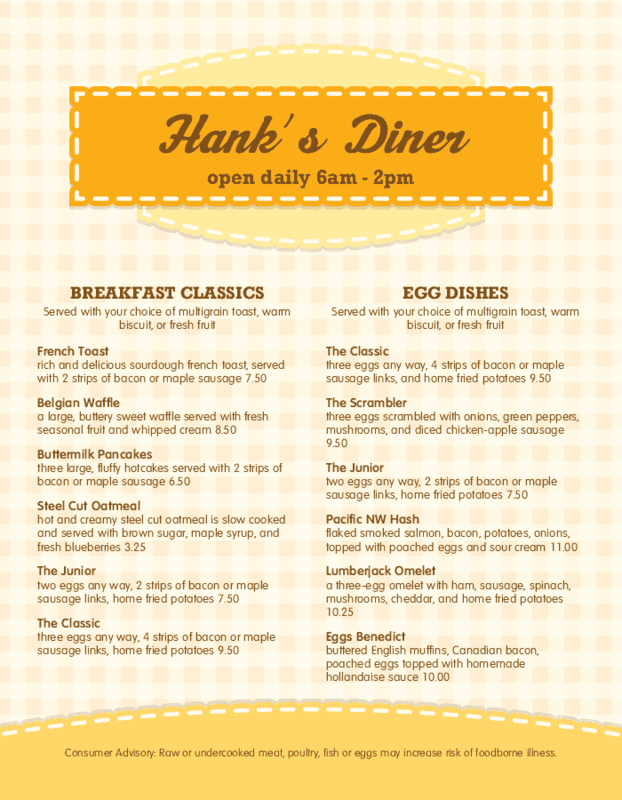 Start designing your new breakfast menu with any of these templates below.